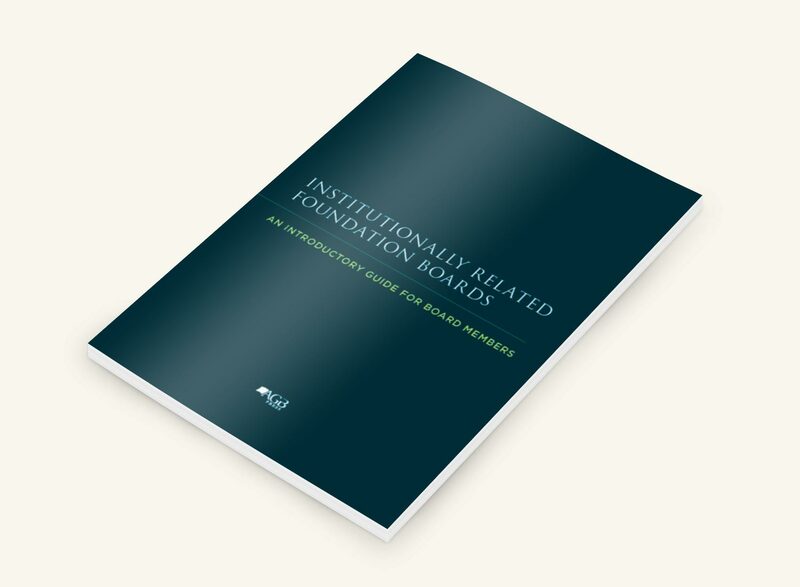 Please note that Institutionally Related Foundation Boards will be published in February 2019. 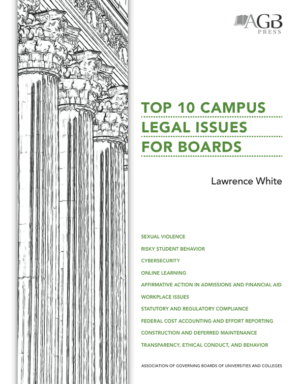 All pre-publication orders will be fulfilled as soon as copies are available for shipping. 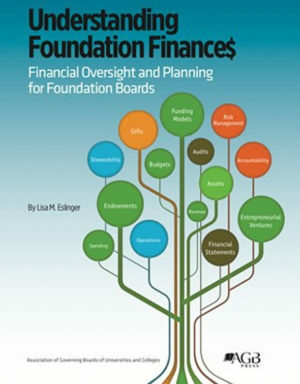 Whether you are just embarking on your service as a foundation board member or reacquainting yourself with the essentials of your role, this new AGB publication offers an authoritative, timely, and practical guide.